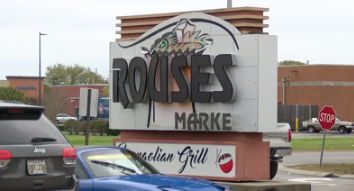 Louisiana-based grocery chain Rouses is looking to fill positions for a new location opening in New Iberia. The Youngsville location held a job fair today to staff the New Iberia location. The fair continues tomorrow in Youngsville from 10 a.m. – 6 p.m. The company is looking to fill more than 100 positions. 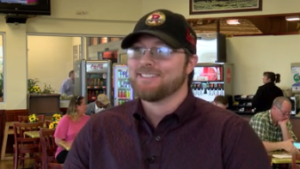 Assistant Store Director Jesse Montero says the New Iberia location is hiring on the spot. The Youngsville Rouses is located at 2900 East Milton Avenue.